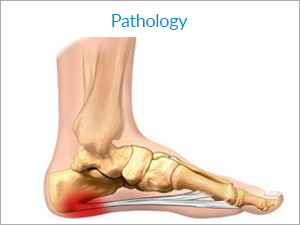 The pain in the heel needs detailed evaluation and imaging to confirm the cause of the pain and hence the diagnosis. It can be planter fasciitis which is inflammation of the ligament/fascia running from the heel to the toes or the tendon inflammation in Tendo-Achilles at the back of the heel or tibialis posterior tendon which is the sling to maintain the arch of the foot at the instep of the foot. X-rays in standing position are done to rule out the bony pathology and see the arches of the foot. 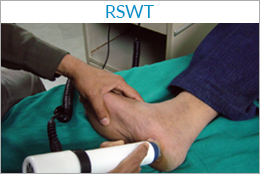 USG (ultrasonography) is done to document the lesion and provides guide line for the therapy(RSWT). 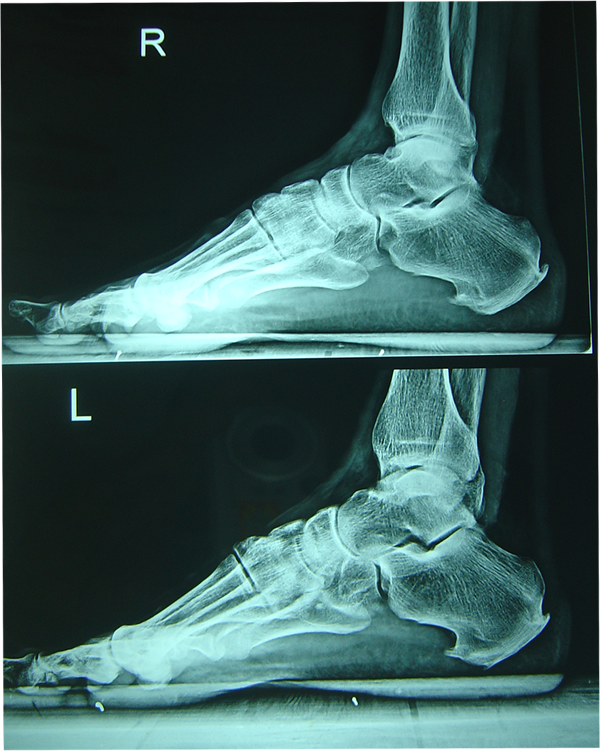 Routine orthopaedic treatment need orthotics for a long term and may alter the biomechanics of the foot. Steroid injections are a standard protocol but all do not respond or have recurrences. Most patients want to go back to their moving job as soon as possible and do not tolerate orthotics well. Hence RSWT is one such therapy which cures the inflammation and regenerate the tissues whether it is ligament/ fascia or tendon. Hence there are no recurrences and the disease halts down. The patients do not need orthotics or physio and are up and about on their feet soon. The success rates are more than 90-95% in most heel pain.